Grand Cul de Sac, in all its technicolor glory, has always been a special place on tiny St. Barth. 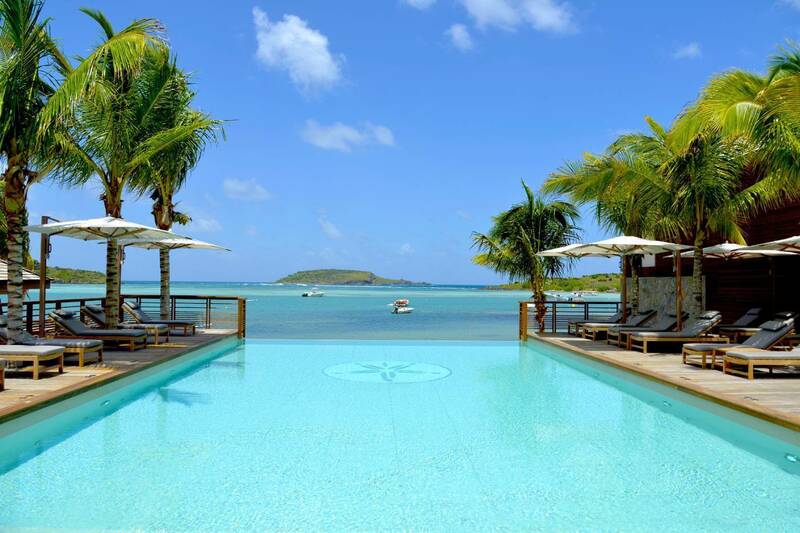 Long-time island devotees fondly remember the storied St. Barth Beach Hotel on the edge of that crescent bay. And its restaurant Le Rivage, where they were introduced to the elixir that is vanilla rum. 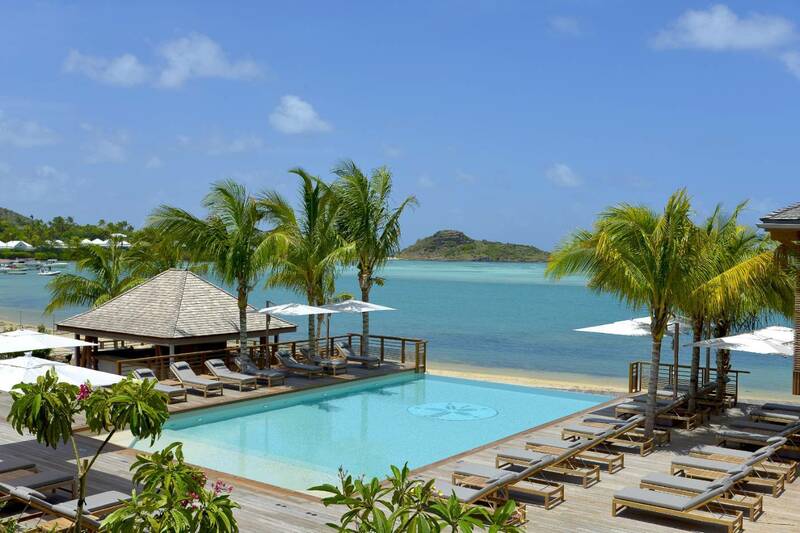 This gorgeous beachfront setting is now home to the 5 star Le Barthélemy Hotel & Spa. Inspired by the ambience of the “old hotel”, the owners collaborated to capture its legendary joie de vivre. Le Barthélemy is a scrumptious cocktail of Parisian chic and St Barth’s casual sophistication. Stunning from a distance, upon arrival guests will find it warmly elegant and inviting. This is a true beach resort. Active couples —and friends— looking for watersports and a cool scene will find it here, yet there is enough romance-in-the air for honeymooners. It’s perfect for families as some of its 44 rooms connect and little ones will love swimming in the warm shallow water. 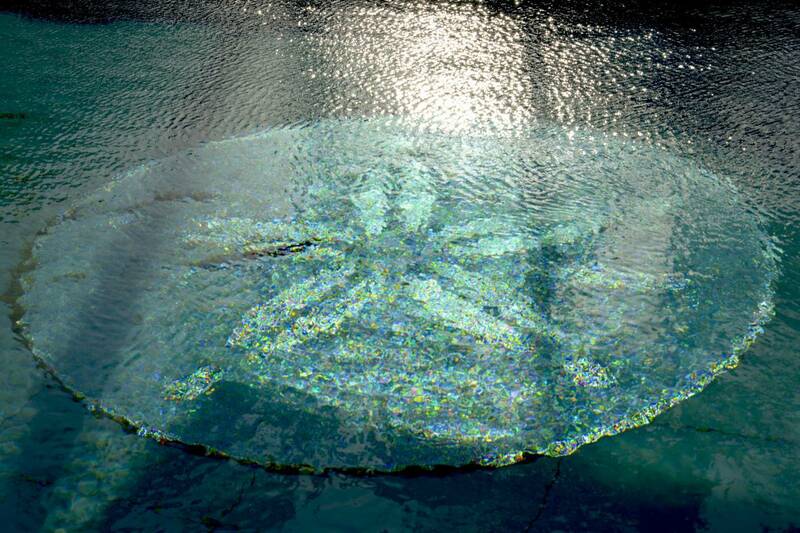 Kids of all ages will love the infinity pool that faces the sea. Accommodations include a wealth of options with views of the gardens, lake and ocean— some with special features like heated plunge pools. And the pièce de résistance: the split-level beachfront La Plage Suites. The contemporary décor courtesy of celebrated French designer Sybille de Margerie does not sacrifice comfort, and stylish baths with super-sized showers are stocked with Hermes toiletries. It’s easy-peasy and a delight to wine & dine a whole day away here. 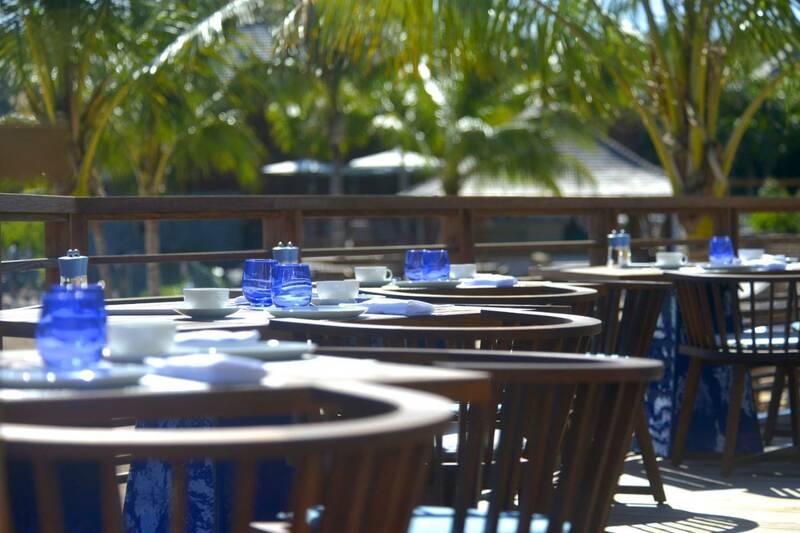 After breakfast, pick up a cappuccino at Le Coffee Bar, enjoy light snacks, smoothies, and adult beverages from Le Turquoise pool bar served beachfront or poolside. 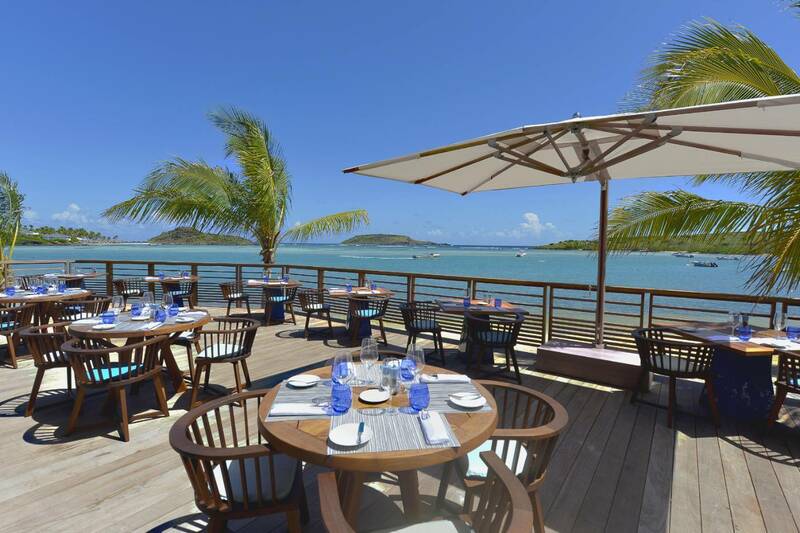 Aux Amis Plage offers a feet-in-the-sand lunch, with a properly chilled glass of rosé. Come dinner time, Aux Amis offers French fine dining in a casual, island-inspired setting and tapas, or a nightcap, can be had at the très cool rooftop bar WTF (Whiskey, Tango, Foxtrot) A DJ takes it up a notch on the weekends. Babysitting available. Unwind and relax in the tranquil and elegant setting that is the Le Barth Jardin room category. 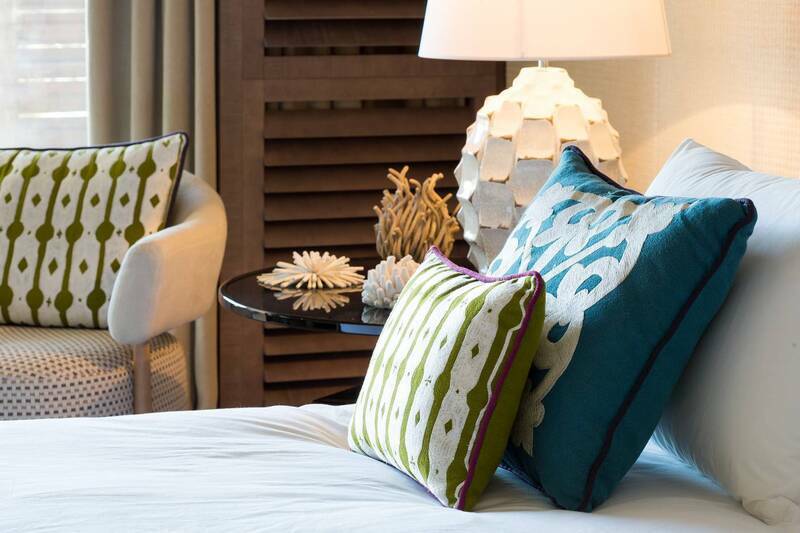 Featuring a king-size bed, walk-in shower and spacious terrace surrounded by a luxuriant garden, le Barth Jardin rooms epitomize Caribbean serenity. Avg size 608 sq ft.
Nightly rates are upon request and vary by dates and demand. Rate includes daily buffet breakfast, ground transfers airport or harbour, and beach chairs and excludes 5% local tax. Overlooking the wide lake and with extensive views of majestic Mount Vitet, Le Barth Lac rooms are sophisticated, sun-filled and secluded. Each features a king-size bed, bathroom with rain shower and large terrace with a sunbed, perfect for outdoor contemplation. Some Le Barth Lac rooms may be connected to create a large, two-bedroom suites, perfect for families. Avg size 608 sq ft. 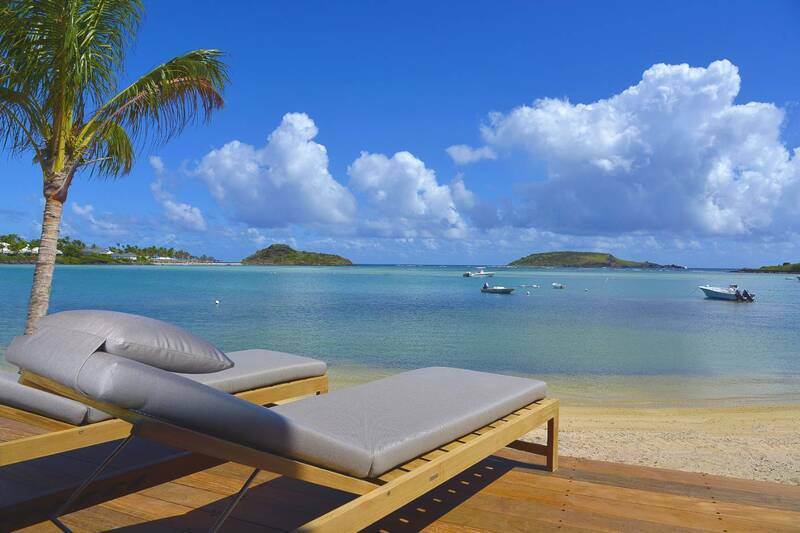 Le Barth Océan accommodations offer unfettered views of the turquoise sea. Located close to the beach and the infinity heated pool, these elegantly-appointed rooms include a four-poster king-size bed, large bathroom with oversized walk-in shower and private outdoor patio overlooking the sea. 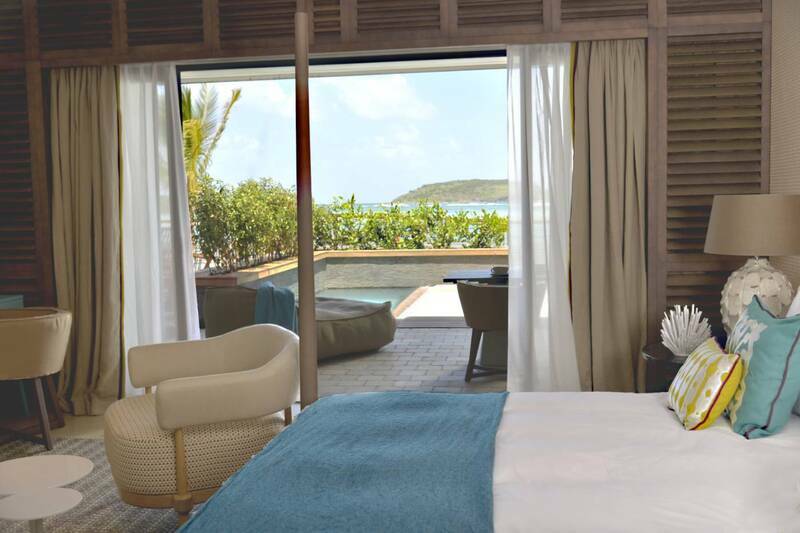 Avg size 605 sq ft.
Offering breathtaking views of the white sandy beach and sea, Océan Lux accommodations are as stunning as they are spacious. Interiors feature vaulted ceilings and ocean view bathrooms. Outdoor living areas are large and welcoming, a perfect setting to escape and entertain. Avg size 646 sq ft. 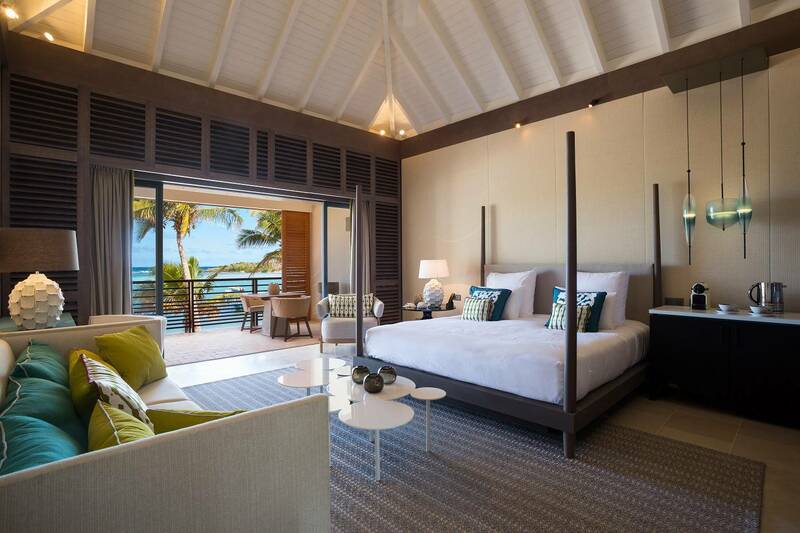 Ideally located to access the property's many facilities and with stellar sea views, Ocean Lux Piscine Privée accommodations offer spacious interiors designed to complement the natural surroundings with a king-size bed and large bathroom. Outdoors, a private enclave awaits with a decked patio and heated plunge pool. 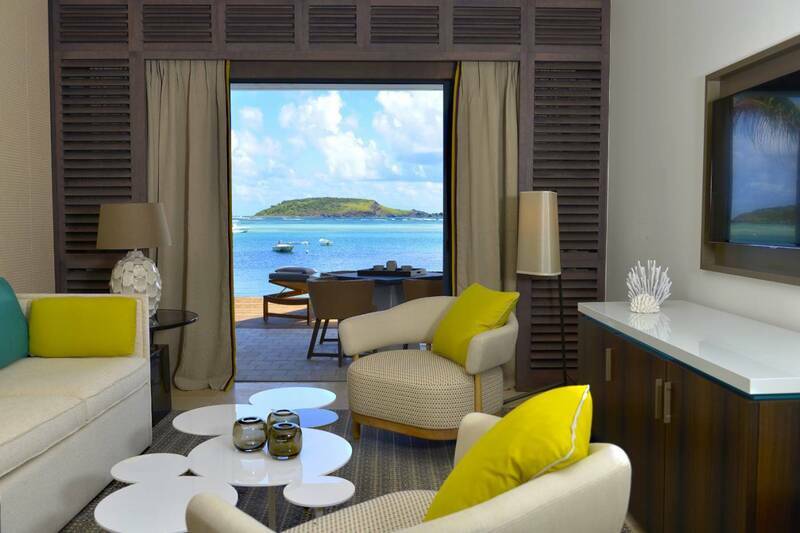 Avg size: 926 sq ft.
A captivating Caribbean setting for couples or families, the spacious La Plage Suites are private beachfront retreats. Each split-level suite is comprised of a large first-floor living area with walk-out access to the beach, a sofa bed and bathroom. Upstairs, a master bedroom featuring an en-suite bathroom with separate soaking tub, shower and magnificent sea views await. 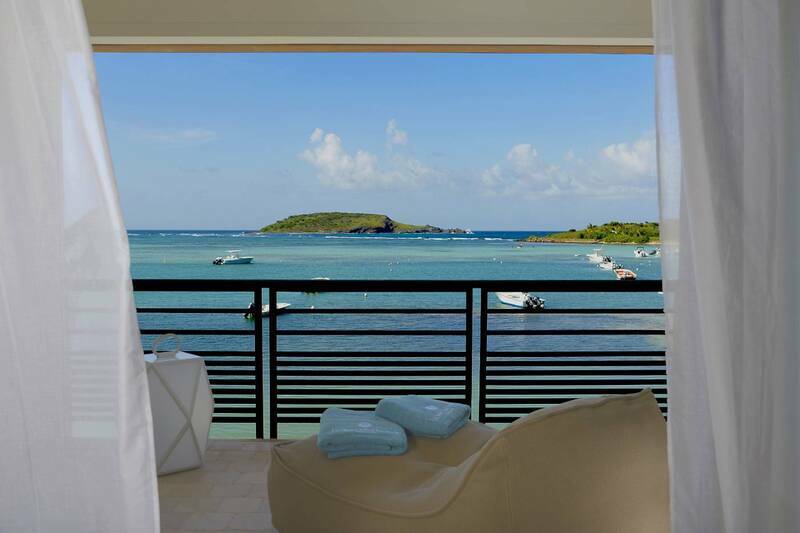 Avg size 1528 sq ft.
A captivating Caribbean setting for couples or families, the spacious La Plage Suites are private beachfront retreats. 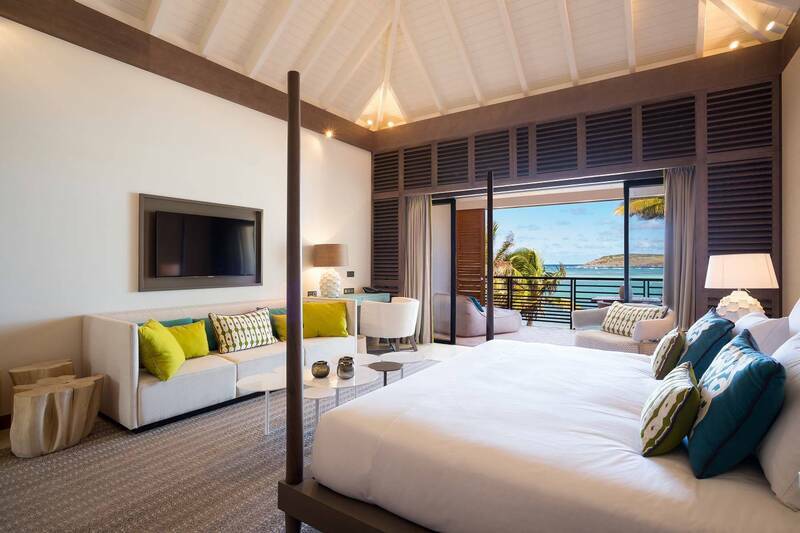 With connecting terraces, each split-level suite is comprised of a large first-floor living area with walk-out access to the beach, a sofa bed and bathroom. Upstairs, a master bedroom featuring an en-suite bathroom with separate soaking tub, shower and magnificent sea views await. Avg size per suite 1528 sq ft. Le Spa at Le Barthélemy, is an oasis of serenity aimed at restoring the mind, body and spirit to its natural and most authentic self. More than simply a spa, this haven of holistic healing encapsulates all of the senses, beginning with its soothing Caribbean setting and open-air atrium that invites the outdoors in. Other amenities at Le Spa include a blow dry bar, hammam, and a signature rain shower with essential oils experience. In partnership with world-renowned luxury skincare brand, La Mer, a dedicated team of highly-trained therapists and skincare estheticians harness the healing powers of the sea for the ultimate rejuvenation. YOGA Begin each day with purifying your mind, body and spirit. Take one of our yoga classes and send your body into complete relaxation mode. FITNESS Our holistic sanctuary offers a wide array of fitness options with to help maintain your health & wellness goals. Energize yourself at our fully equipped, state-of-the-art fitness center or take one our purifying group yoga classes that accentuates thoughtful sequencing, meditation and movement. We dine as you do, differently by day and night. Offering island-inspired French cuisine, Aux Amis casually elegant dinner venue, offers fine French dining and Aux Amis Plage feet-in-the sand restaurant brings the flavors of the restaurant and lighter fare. Small plates are served in the lounge and Tapas is available (after 5 pm) on the rooftop bar WTF (Whiskey, Tango. Foxtrot) with music (live on weekends) and sea views. Snacks, smoothies and creative cocktails are served all day at Le Turquoise pool bar and expertly brewed coffee beverages are served at Le Coffee Bar. Room Service is available 24 hours. The azure waters of Grand Cul de Sac invite you to make waves whether sunfish sailing, paddle boarding, kayaking or simply reveling in its serenity. Insider tips for outside activities. 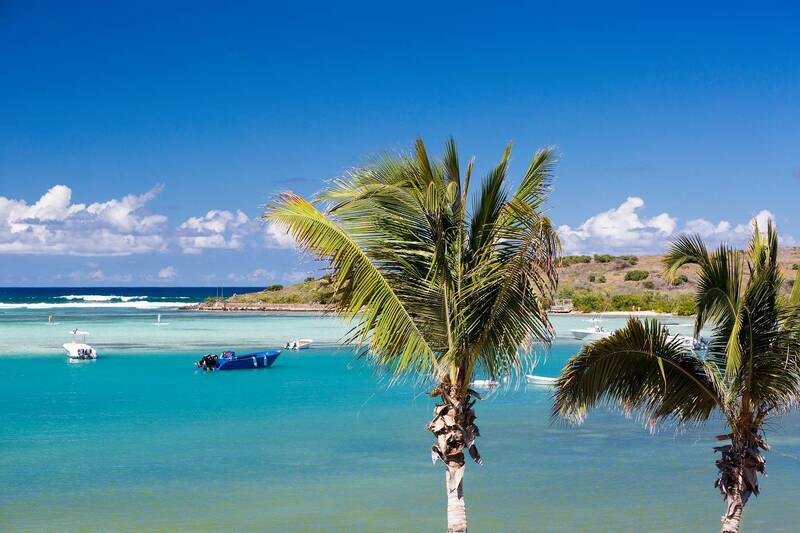 On land or sea, our local experts will help you discover the many marvelous places in St. Barths. Don’t just stay, be amazed. Le Barthélemy is the perfect place to create lasting family memories. We welcome children of all ages to participate in a wide variety of exciting games and activities. From sand castle contests and treasure hunts to kite-flying, pedalo, kayaking and SUP, we offer endless options for fun in the sun. We also host hands-on cooking classes, including pizza-making classes to inspire families to enjoy quality time together. And when you need a little time off, take advantage of our dedicated team of qualified local babysitters to ensure your children receive the best care while you relax and reconnect.